Interpreting the synchronicities between what is going on in the world and where the planets are in the heavens. 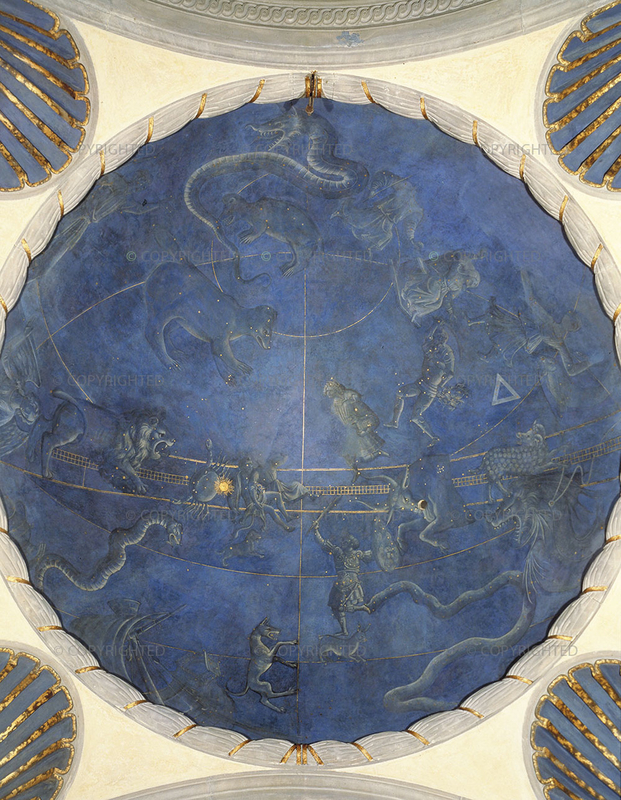 Astrology comes from two roots, “astro” meaning “star” and “logos”, Wisdom or Word. In ancient days words had wisdom (and ideally still do); the stars were the “words” of the gods. To divine what the gods wanted from men on earth, the medicine men, wise men, priests, magicians, astrologers, kings, philosophers (whatever their varying title), looked up into the night sky and watched the movements of the stars and planets “wandering stars”. These observations were written down and correlated with events on earth. When Venus rose in the morning sky, for example, based on past observations, it was time for the soldiers to set out; to have a successful outcome it was necessary to have an auspicious moment to embark. We use astrology in the same way today as was done thousands of years ago. 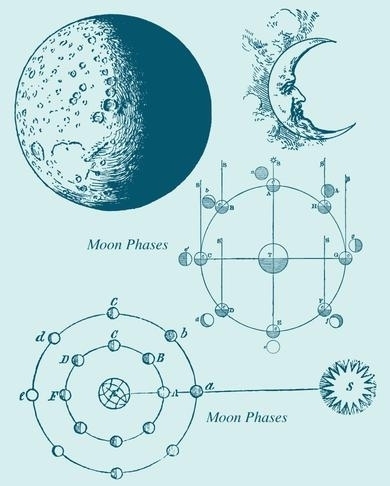 We interpret the movements of the planets (with Sun and Moon) against the backdrop of the ecliptic, the apparent path in front of which the planets orbit around the Sun, to derive a message and or meaning. It helps in the deciphering of the message or meaning, to be able to conceive of the cosmos and everything in it as an intelligent and beautiful “whole”. Hence we look to Philosopher, Roman Emperor, General, Marcus Aurelius (A.D. 121-80) in words from his diary “Meditations”. “Meditations” has three themes: a virtuous life is identical with a happy life; emotions and desires are directly dependent on ethical beliefs as to what is desirable and; that individuals have a built-in inclination to help one another. These tents of the Stoic (founder Zeno-334to 262 B.C.) philosophy are idealistic but worth striving for. However, as we journey towards these lofty goals, astrology can be a useful tool. The Kate Plumb astrology blog, called Off the Plumb Tree, is based in the symbolism expressed in the planets, and using this information to discern the meaning of our lives. Kate Plumb is now available for astrological consultations and readings. Please use the button below if you are interested in making an appointment. "Constantly regard the universe as one living being, having one substance and one soul; and observe how all things have reference to one perception, the perception of this one living being; and how all things act with one movement; and how all things are the cooperating causes of all things which exist; observe too the continuous spinning of the thread and the contexture of the web."